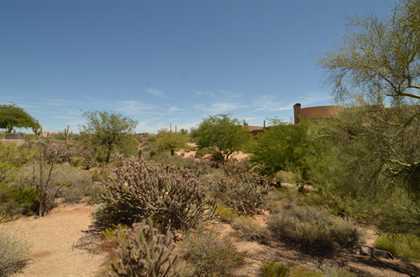 Come and look at this beautiful lot in the guard-gated community of Candlewood Estates. 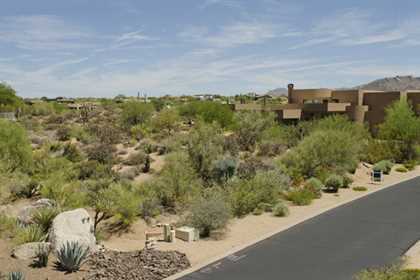 It is located near the 17th green of the Tom Weiskopf designed top ranked Pinnacle course of Troon North. 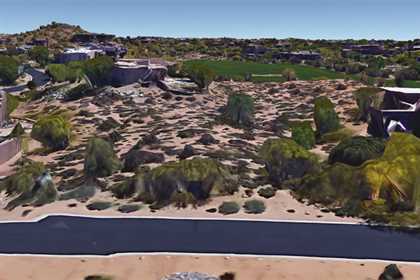 Candlewood residents also enjoy numerous hiking trails, North ScottsdaleAs bicycle friendly roads, and a 4-acre community park that includes tennis and basketball courts. 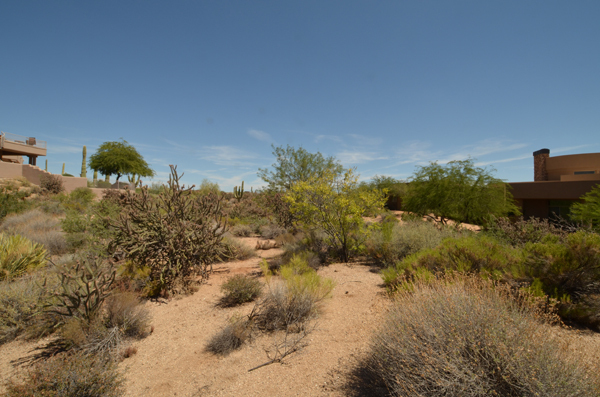 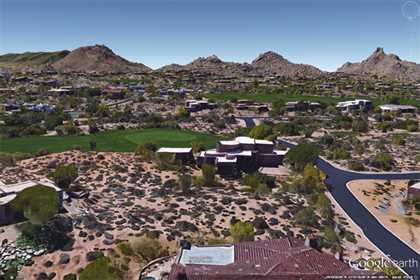 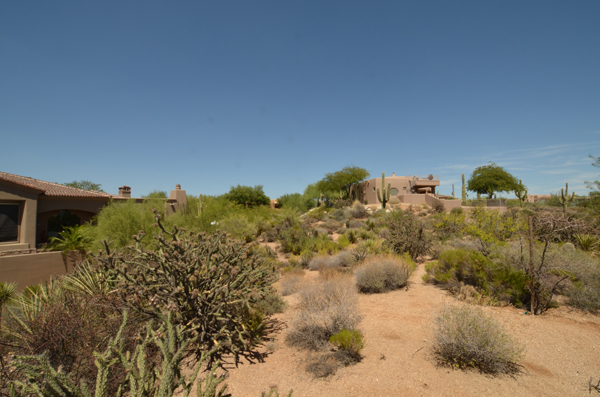 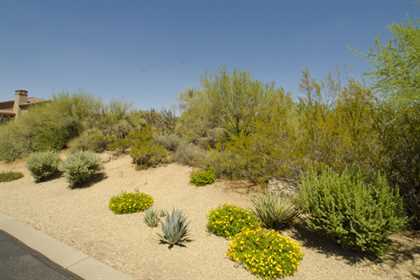 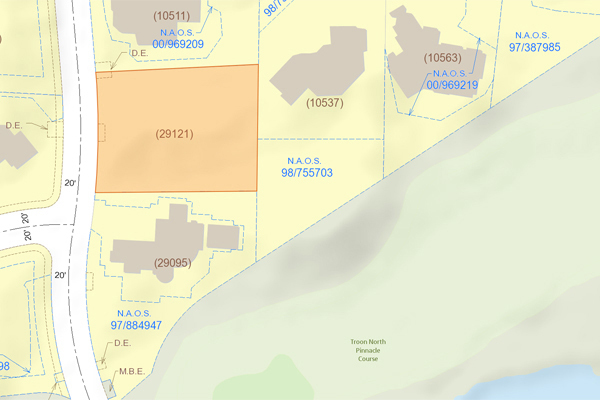 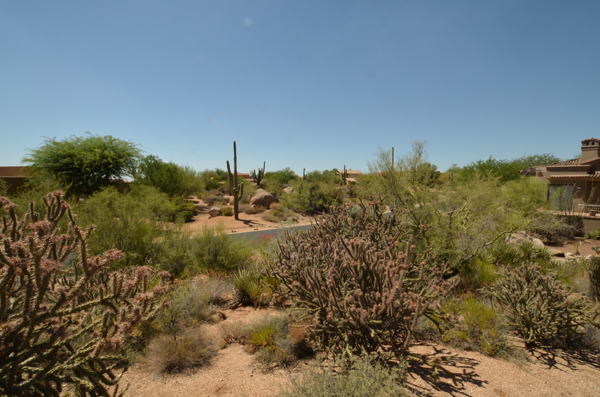 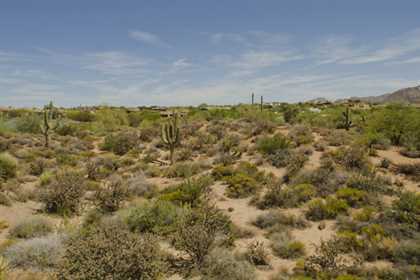 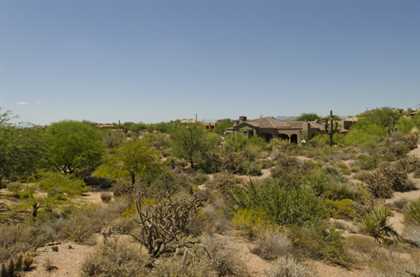 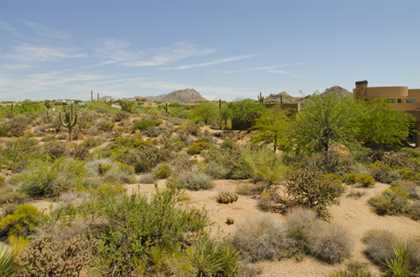 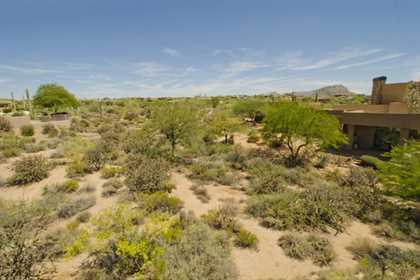 This gently sloping lot features high Sonoran desert vegetation. 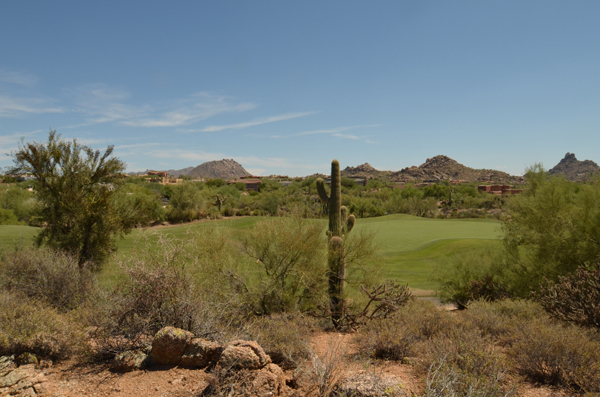 Start building your dream home now and enjoy the golf and mountain views!